An increasing number of educators are interested in including ThingLink and the new 360 photo editor for VR in their toolkits. 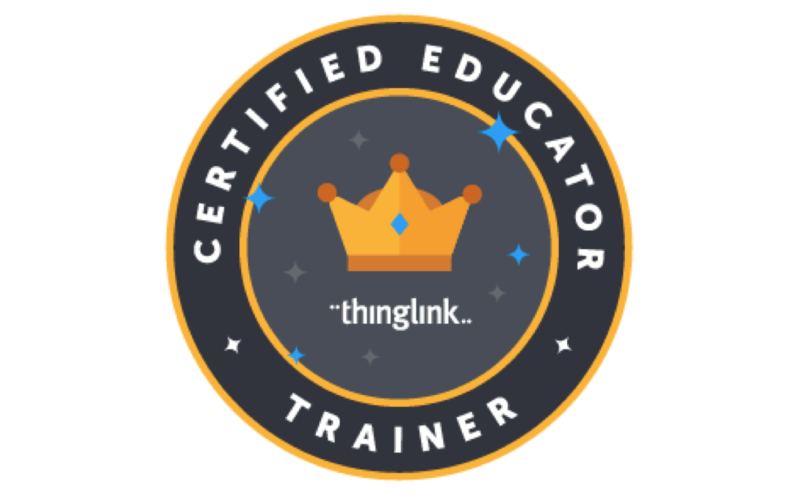 We recognize the value and importance of providing busy educators with professional development to effectively incorporate new tools and teaching practices into instruction, and we are pleased to launch ThingLink 360/VR Bootcamp for Educators! 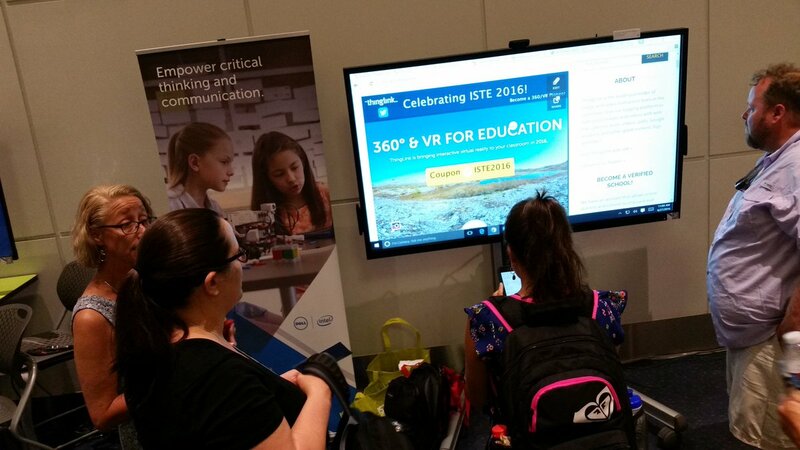 Throughout the summer, teachers have been busy piloting the use of ThingLink 360/VR to explore great ways to use our newest tool in the classroom. We’re excited about the possibilities that exist for engaging students in learning like never before. To celebrate, we’re having a BACK2SCHOOL sale! 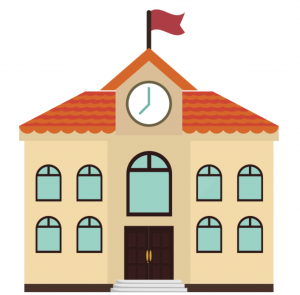 Please consider 5 reasons to go back-to-school with ThingLink this fall. Explore These 360/VR Vocabulary Lessons! 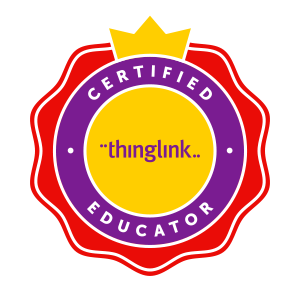 To celebrate #ISTE2016, ThingLink is offering our new 360/VR Tag Editing tool to individual educators for use with students at pioneer prices! Educators can gain access to this engaging interactive tool for annotating incredible 360/VR images for $10 per month, billed annually. Take advantage of this offer now through the end of June to unlock the powerful possibilities of teaching and learning with ThingLink 360/VR.